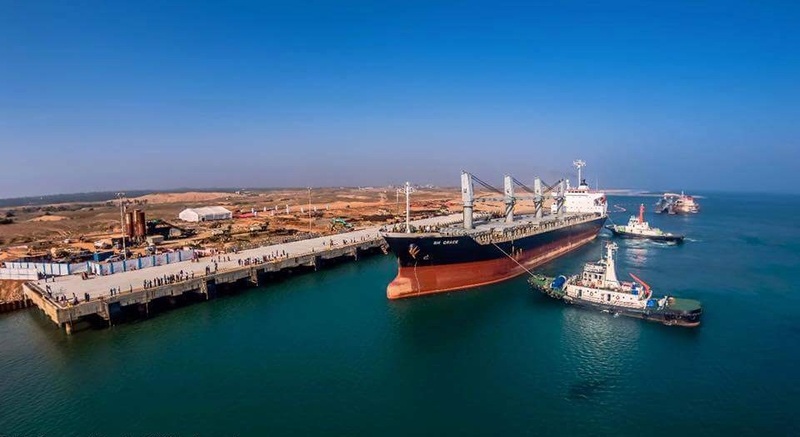 Bhubaneswar: The Gopalpur Port off the Odisha Coast has cancelled harbouring Luxury Cruise due to the ongoing expansion work and non-availability of necessary immigration facilities. “The is under construction for a major expansion. Over 1000 workmen and significant onshore and off shore equipment have been deployed and continuous round the clock activity is underway. The port neither has nor is designed for passenger movement. In line with its policy of international best practice in safety and security, J.M. Baxi & Travel Link Tour Operator were informed well in advance about the ports inability to ensure passenger’s safety. M/S Baxi were accordingly advised to make safe alternative plans for the international visitors” the Port authorities said in a statement. Factors such as inadequate facility for safe landing of passengers, ongoing construction activities, limited immigration facilities would have been unacceptable to port management as well Indian government and may have reflected poorly on Indian tourism.